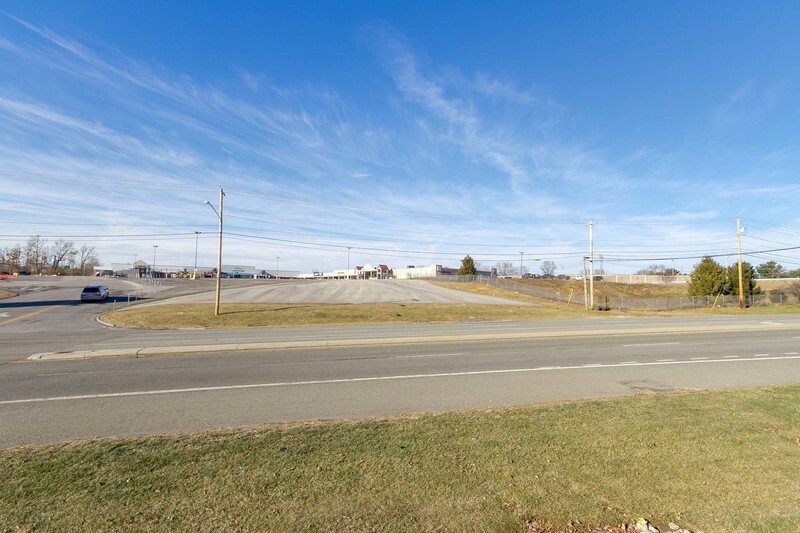 This prime commercial parcel is zoned B-3 General Business allowing for retail and commercial development. 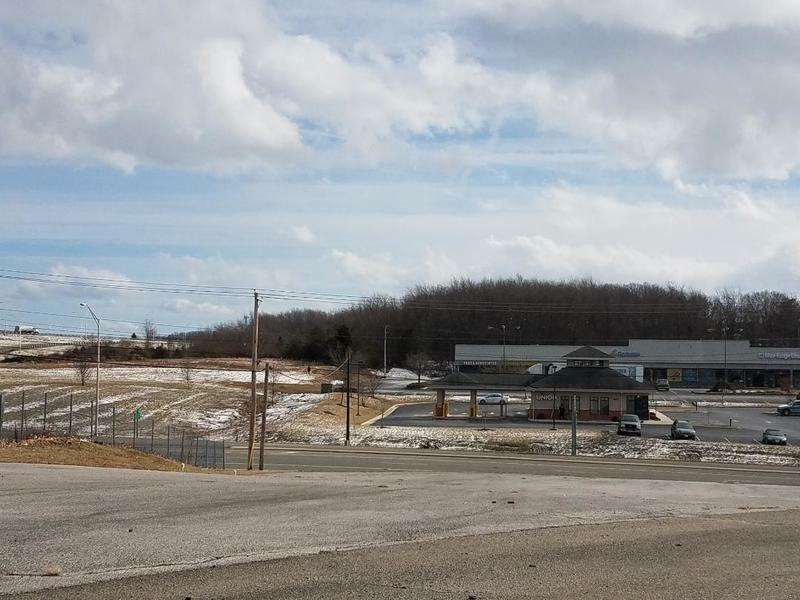 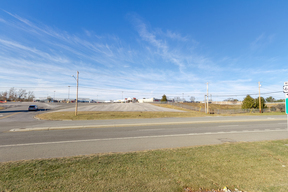 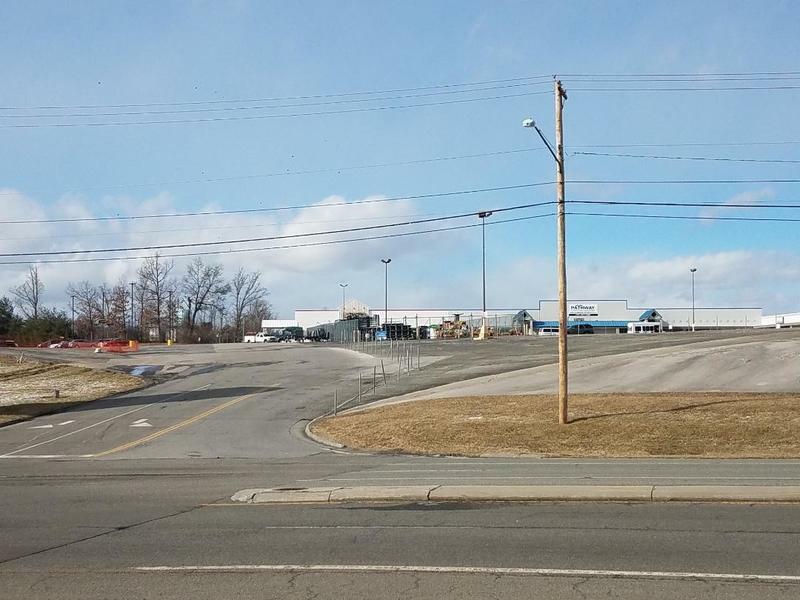 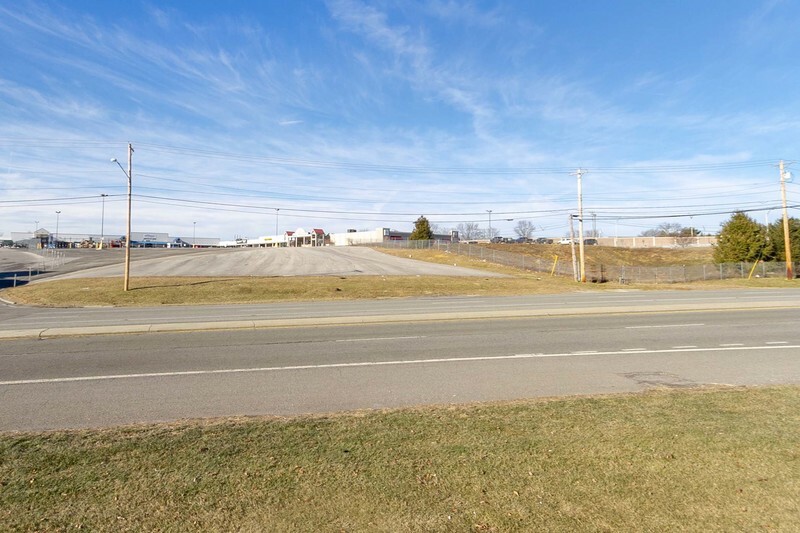 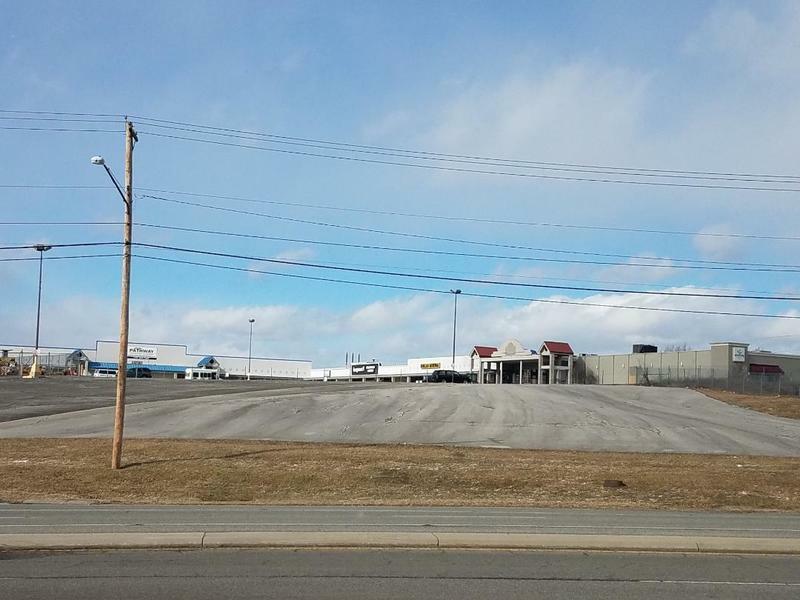 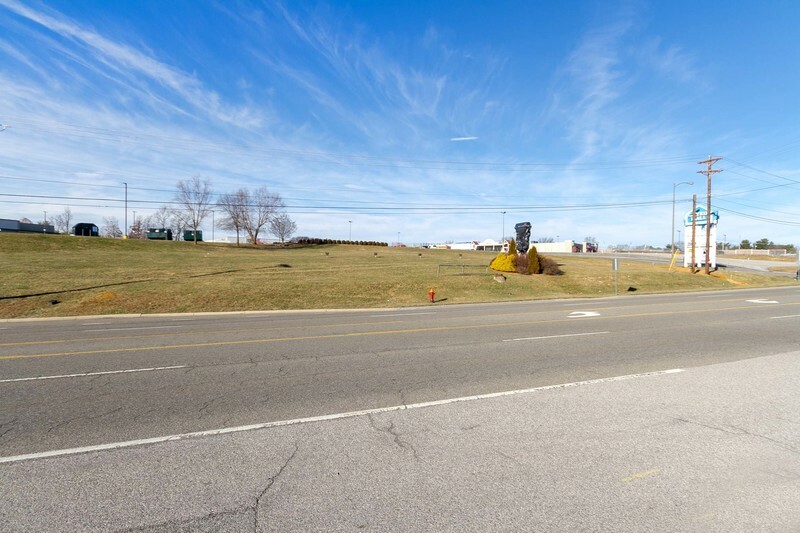 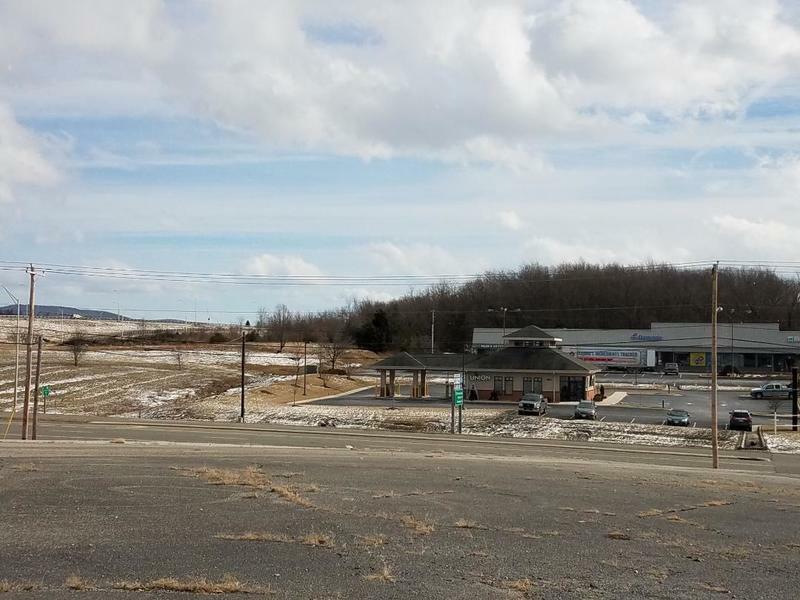 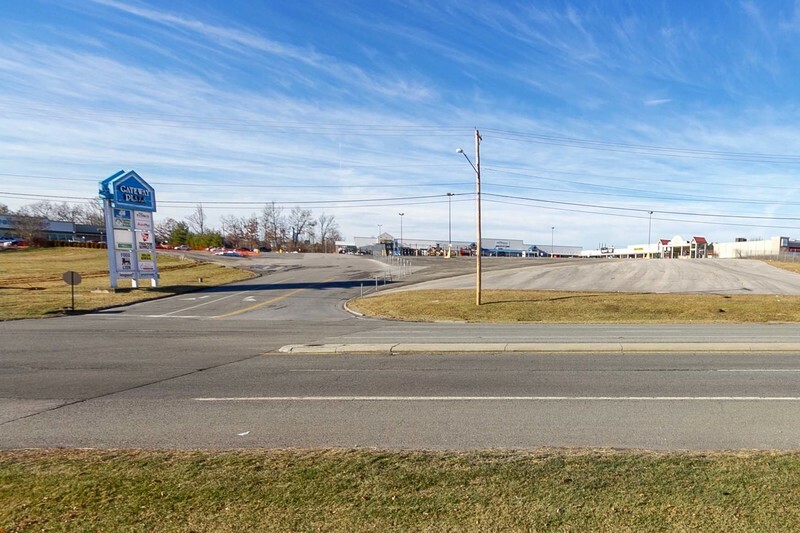 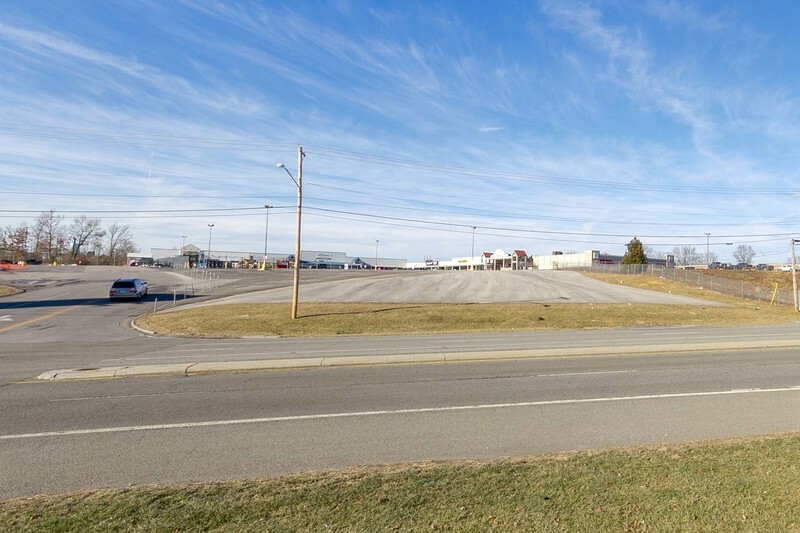 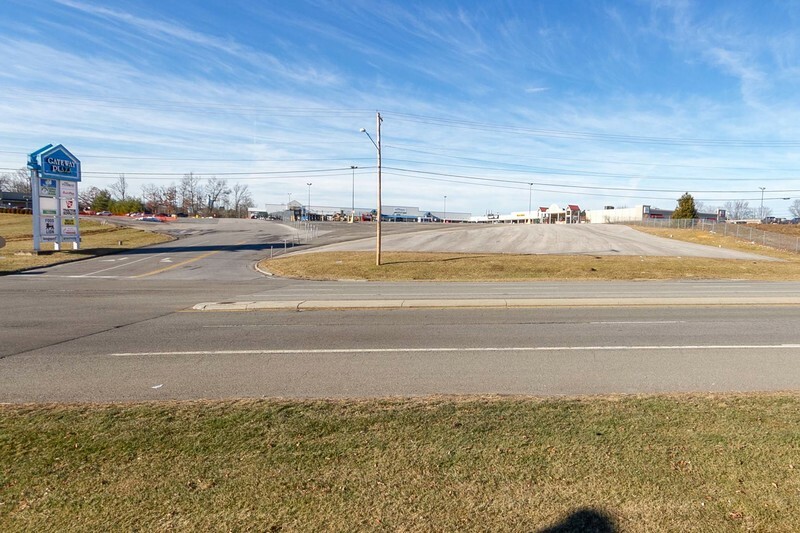 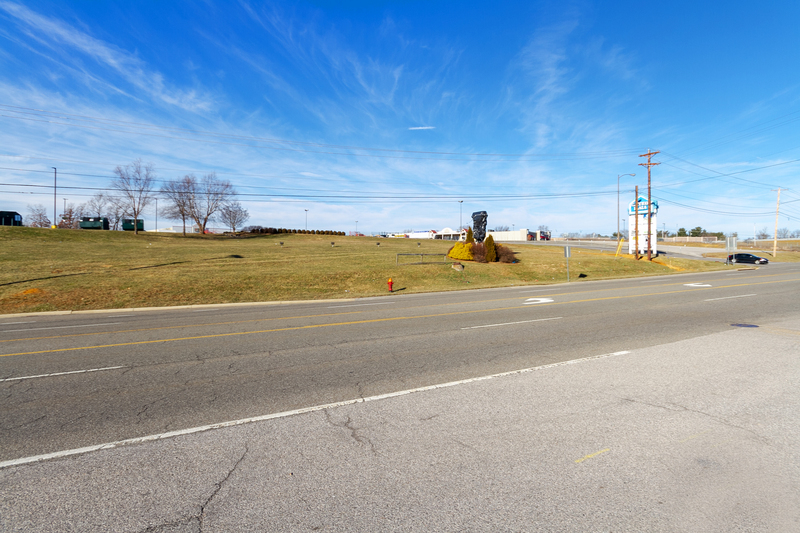 Located just off I-81 exits 118 A,B,and C. The property offers excellent highway visibility and is in an area of strong commercial growth and demand. 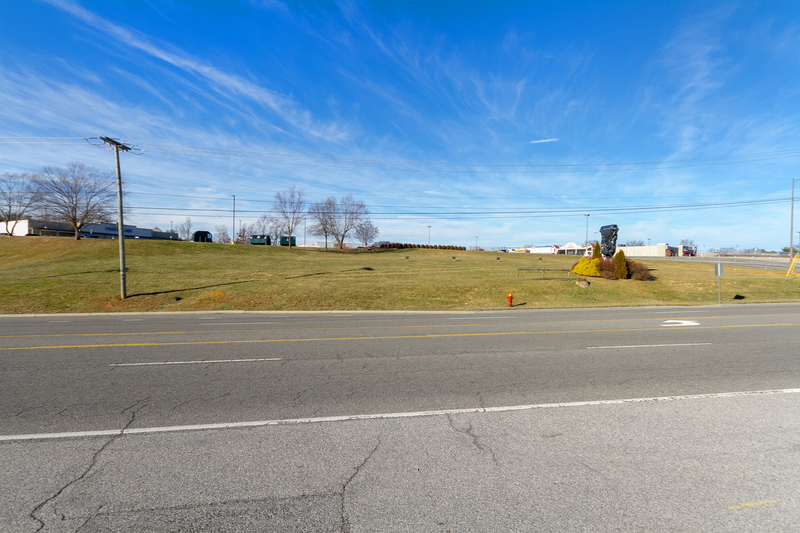 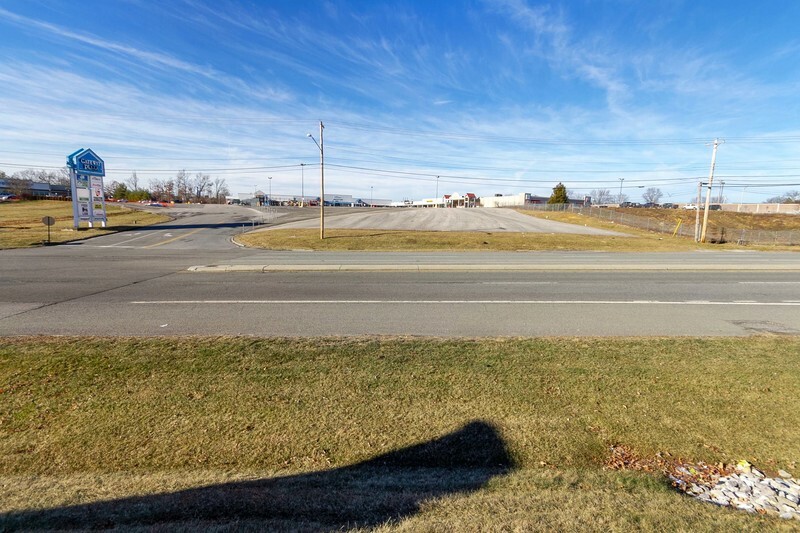 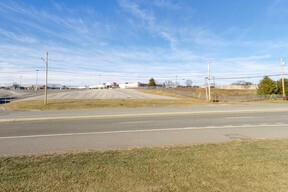 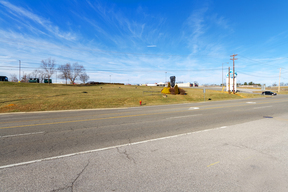 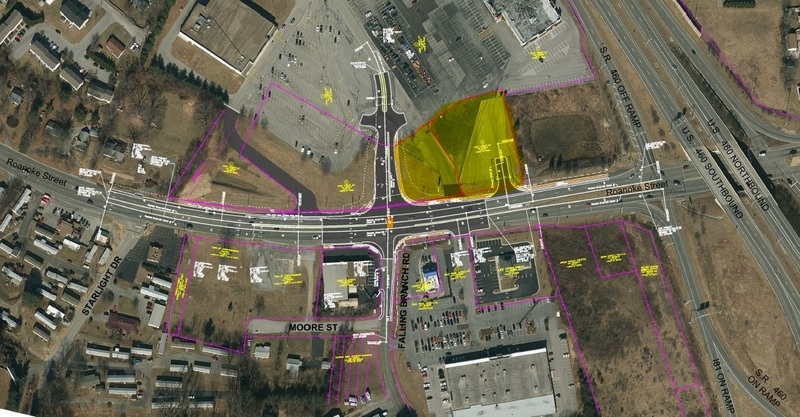 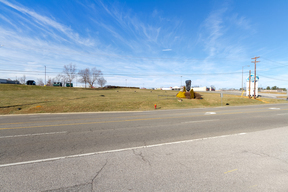 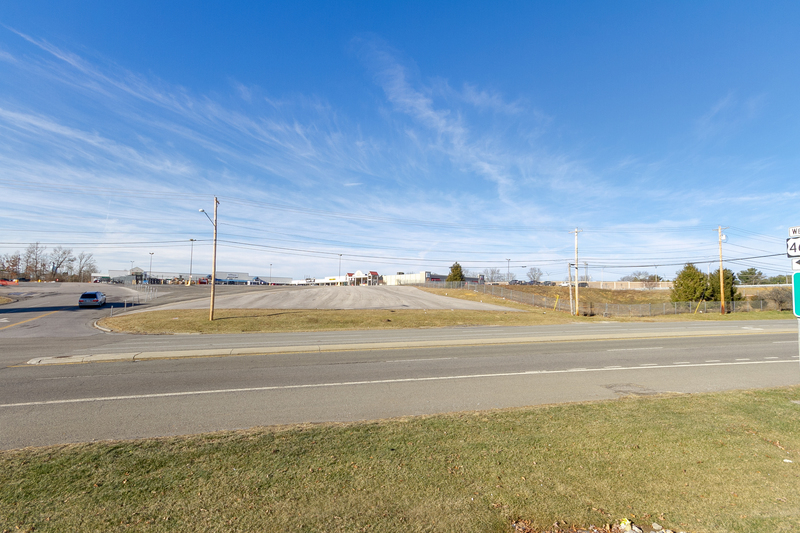 The 1.77 +/- acres pad site is situated at the intersection of Route 460 By Pass and Roanoke St. 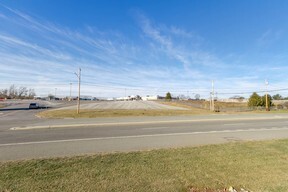 The Falling Branch Connector Road Project will add a stop light at the entrance to this lot making it very appealing for any investor.